If you need a garage door installations just call us now:(775) 296-5356 If your garage door is broken just call us now(775) 296-5356 and we will install you a new garage door. 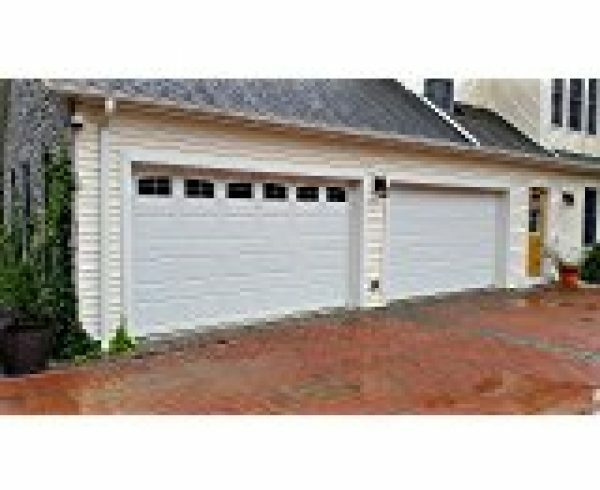 If you are in the market for a new garage door installation, you have come to the right place. Call (775) 296-5356 today for fast, friendly and professional service. We carry a large inventory of high-quality doors from which you can select. 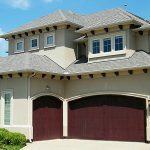 Whether wooden garage doors, vinyl garage doors, steel garage doors or something customized, we have the right one that fits the personality and charm of your home’s design. The process of garage doors installations is not a simple, DIY project. It takes knowledgeable and experienced technicians to replace or install a new garage door. Our crew at 24/7 Locksmith Nevada is fully capable of properly installing any type of garage door, no matter the brand or style. Our experienced technicians work diligently to have it up and operating efficiently in no time. Included with our fast and friendly service is a worry-free guarantee on labor and parts for each job we are hired to complete! Just call us today at (775) 296-5356 to get an estimate and even receive same day service for garage door installations by the pros. Reno’s #1 New Garage Door Installation Service! 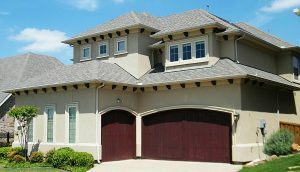 We are a full-service residential and commercial garage doors installations company providing repairs, replacements, and maintenance. Our goal is ensuring our customers receive the best products and services for the best price. We pride ourselves on superior customer service and quality workmanship. 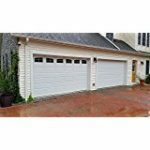 Need help choosing the right garage door? Picking a garage door that is tailored to your needs may seem like an impossible task when you try doing it on your own. Just give us a call at(775) 296-5356 for assistance with choosing from the array of styles that are on the market. 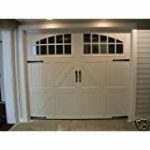 We will provide a free estimate and send certified technicians who are more than happy to help you find a new door for your garage. The experienced staff is available to help you from design to implementation. Our technicians know how to install, maintain and repair all makes of garage doors and garage door openers. Attention to detail and honest pricing are the hallmarks of our business that we consistently give to every customer. We make sure that all garage door installations are done right the first time. When you choose our company for your next garage door project, you will never be surprised with hidden fees. Happy customers are not only returning customers, but they also refer our company to the people they know. • Step 1: the Pre-existing door is removed. 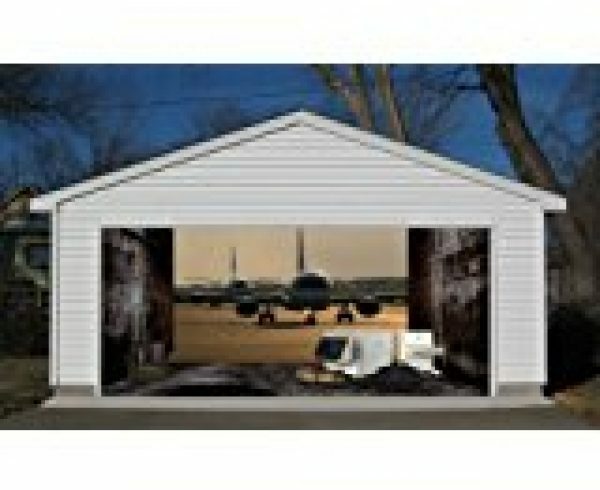 • Step 2: Width, height, headroom and length measurements are taken off the garage. Next, we secure handles and hinges for the new door. 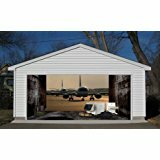 • Step 3: The bottom of the new garage door is securely positioned into place in the door frame. • Step 4: Each panel is installed and anchored in place. • Step 5: After properly installing all panel sections, we begin installing the roller while securing track brackets. • Step 6: The final step in completing your garage door installation is to secure curved and horizontal pieces of tracks. The torsion system is attached to both the door and opener of the garage. 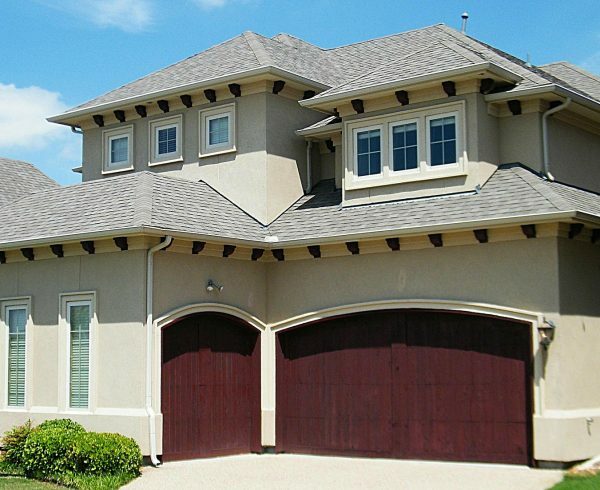 In addition to providing garage door installations, we also come to your home in a time of need. An emergency with your garage door or opener cannot wait until regular business hours. We will fit any immediate repairs and/or installations into what is convenient for your schedule. 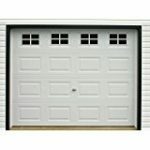 A majority of our garage doors are in-stock, which allows us to provide same day installation service to our customers. The exception applies only if our customers are looking for custom wooden garage doors, vinyl garage doors or an uncommon size. We can place the order on the same day and schedule a date to install it as soon as it arrives. If you need a garage door installations just call us now: (775) 557-5758 If your garage door is broken just call us now (775) 557-5758 and we will install you a new garage door.